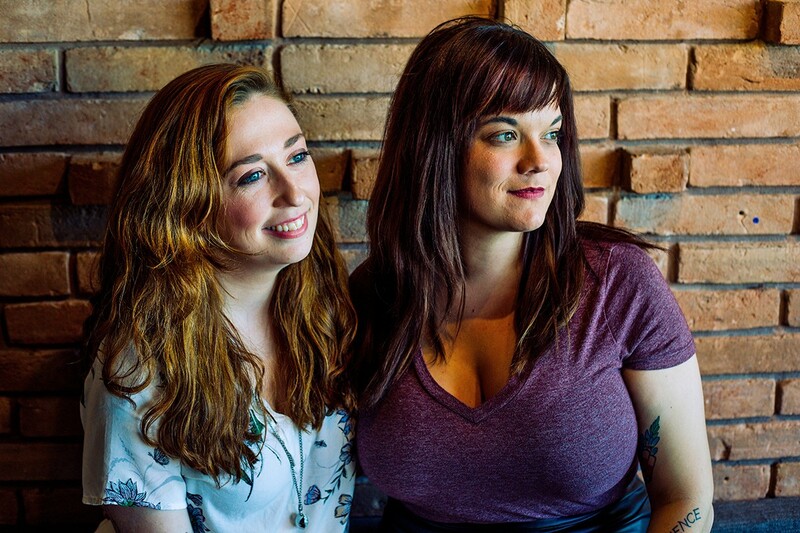 Sarah Cuneo (left) and Christa Havican (right) are co-beverage directors at Poitín. Photo by Dan Jackson. Houstonians who appreciate cocktails and spirits have probably sipped a drink created by Christa Havican or Sarah Cuneo. Over the past decade, Havican has been behind of the bar at Boheme, Reserve 101, Goodnight Charlie’s and others while Cuneo worked her way up from bartender at Anvil Bar & Refuge to general manager at The Pastry War. Before any of those jobs, they had worked together at The Pass & Provisions. Updated 5/1/2018, 12:43 p.m.: Per a brand-new press release, Poitín is opening on May 14. Also, the press release states that Havican’s official title is bar director while Cuneo is beverage director. In addition, Shannon Nöelle Crow is the sommelier, making this a rare, all-female beverage leadership team. Crow says that she’s worked in multiple vineyards in Chile and is taking off part of this summer to work the harvest at Larkmead and Massican wineries under Dan Petroski. Petroski was recently named 2017 Winemaker of the Year by the San Francisco Chronicle. Although Poitín is named for Irish moonshine, Havican and Cuneo are developing other cocktails with other familiar spirits, too. Photo by Dan Jackson. 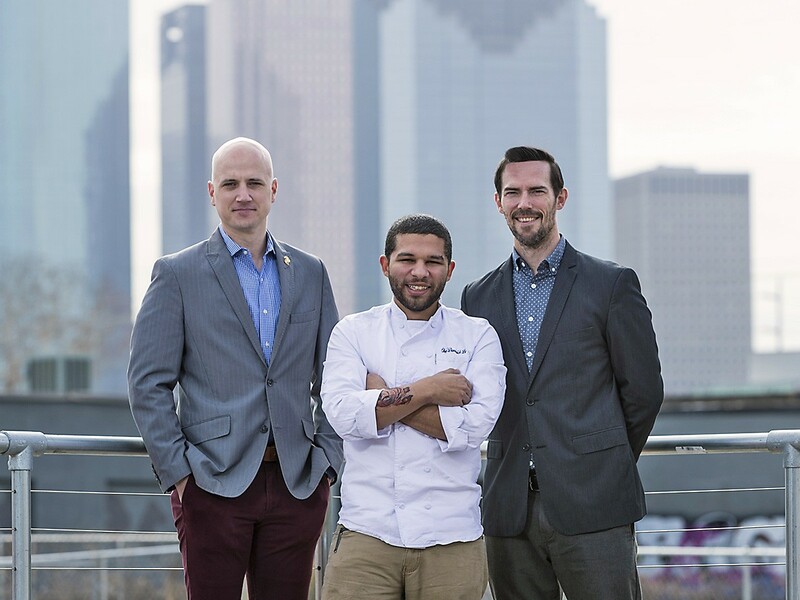 More of Poitín’s leadership team from left to right: general manager Todd Leveritt, executive chef Dominick Lee and owner Ian Tucker. Photo by Trevor Gerland. 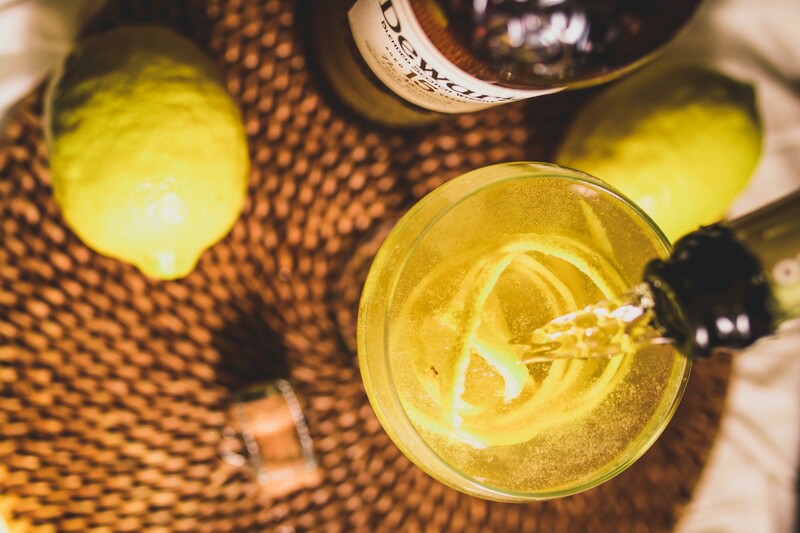 One cocktail that includes poitín is a riff on a familiar classic. The P&T is a twist on gin and tonic (aka G&T). Havican and Cuneo are developing their own tonic in-house with assistance from the Bittercube Tonic Lab. Havican says it won’t be ready for the opening but hopefully soon after. The co-beverage directors also have to keep executive chef Dominick Lee’s multicultural menu in mind. “His food is from the ‘heart and home,’” said Havican. “These might be dishes you had at someone’s mother’s home, but in an elevated style. There may be callbacks to classic cocktails and then variations of cocktails we know and love.” So, expect everything from tiki drinks to libations steeped in Irish tradition. For sommelier Shannon Nöelle Crow’s part, Cuneo reports that she’s putting together an ambitious list of sustainable wines. “I can’t wait to start pouring these. She just came back from working at Orchard in Austin and has been at 13 Celsius since.” “For the three of us to all be on the same team is epic,” added Havican. To find out what the three women ultimately put on the cocktail, spirits, beer and wine lists, watch for Poitín’s opening. It’s currently anticipated to happen mid-May. The restaurant is scheduled to open on May 14.